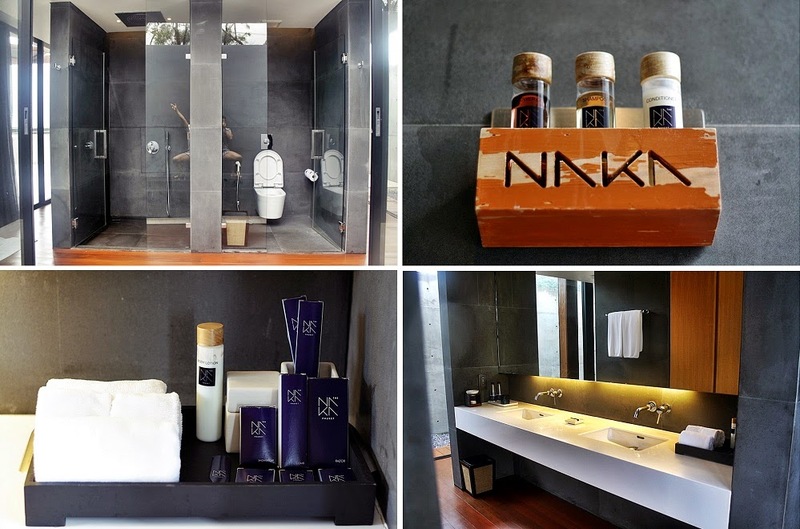 THE NAKA PHUKET LUXURY VILLA - I need to be honest that it's really hard for me to captured his charm (The Naka Phuket for me is a masculine spirit), but when I got here, it's got me chills. You will see the big reception room at the gate, and you can see almost entire area of the resort and it was just amaze me, I am very lucky. But that time was a bad weather, I was busy with my hat and cashmere scarf that I can't handle it but in the same time I really enjoyed the wind like always, because it gives me a dramatic feeling. 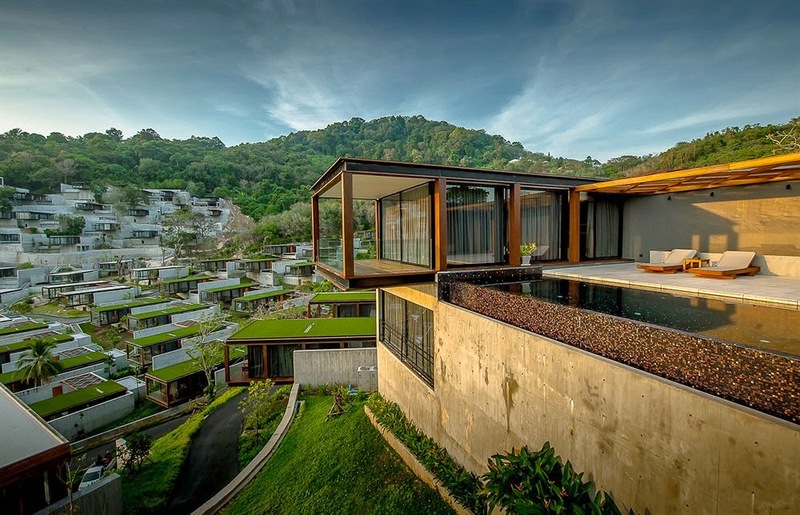 The Naka Phuket Luxury Villa is a new property near Kamala Beach you should try to stay, especially if you are independent & strong as Dauntless, Stylish & Lavish as Erudite, Simple & Minimalist as Abnegation. This is funny, because that's The Naka Phuket thought me, several movies that I imagined during my stay. 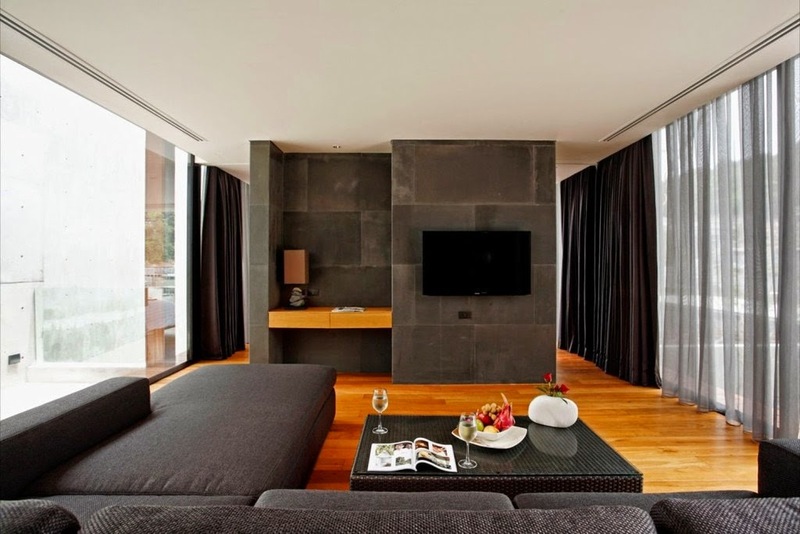 As you may see the design is very modern minimalist or if I can add Gothic in the middle, I also imagined The Naka Phuket as the city of Angels, with every villa inhabited by angels or even action movie such as James Bond when I woke up the next morning feeling like a secret agent, I know lol. No no, he is not a secret agent!!! I think I'll keep doing this lol... mudah2an rezekinya ada terus. I believe Thai enriched with local culture and natural beauty, just like Indonesia, so many beautiful places in South East Asia that I can not wait to explore. Wonderful! I want to be there! The green rooftops are amazing! WOWOWO!!!! LOVVVVVVE this resort soooo much!!! The architecture is beyond cool! Thank you for sharing this amazingly beautiful villa, will defo check out naka, There are a lot of great things to do in Phuket and i am really glad to read your take on it. thank you for sharing this awesome experience with us. reading the rest of your blog now. 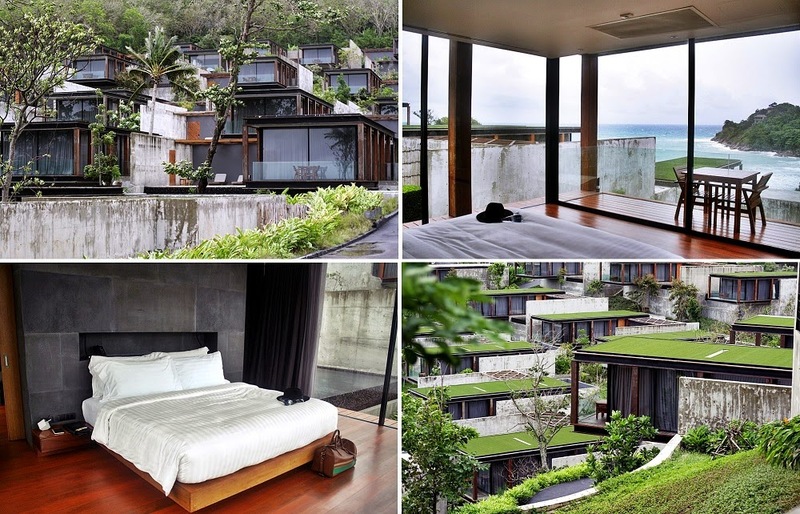 Thank you the Naka Phuket luxury villas tours shared really good and impressive post over here and also at the site. I look forward to read a lot more on these tourists, hoping for more mate.